Atlanta’s Own Sound Decision Selectors Ace and Reggie decided to venture into a new project and created the Fully bad Riddim. The Atlanta based Selectors are now known as Decision Production as they have added Producer to their resume. 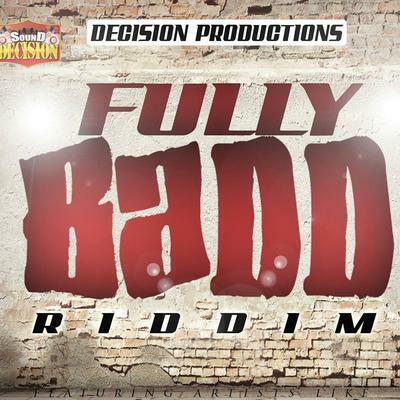 Decision Production presents "FULLY BAD RIDDIM" which features some of Atlanta’s Artists like Anthony Malvo, Little Twitch, Kenne Blessin, Little Pinchers, Ken Serious and more. I support this movement. THIS WILL BE THE HOTTEST RIDDIM. Nothing try nothing done. The sound has a proven track record in dancehall parties in atlanta area. I can only imagine this Riddim...This is a "FullyBad" movement!